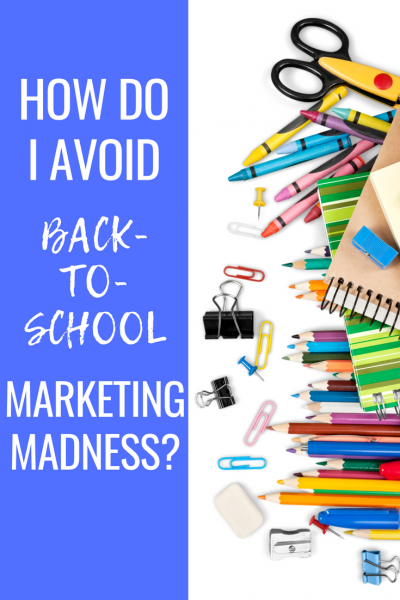 It’s no wonder that stores are marketing big-ticket items such as electronics and pushing costly new school supplies as must-haves for school. According to the National Retail Federation (NRF), today’s high school students have more influence over their parents’ back-to-school buying decisions than ever before. You may be able to avoid impulse-buying by shopping online. But that won’t solve the problem of your kids getting targeted with back-to-school buying messages through websites, online games, Facebook updates, and even YouTube. Plus, social shopping — wherein kids spread the message about their favorite products to other kids online — is gaining momentum with marketers. Help your kids learn to recognize — and avoid clicking on — these types of promotions. Always keep your family’s budget and practical needs in mind as you shop. If your kids are interested in a product, challenge them to comparison shop and list the pros and cons of an item. Help them figure out what they really need — as opposed to what they want (and may get tired of soon). 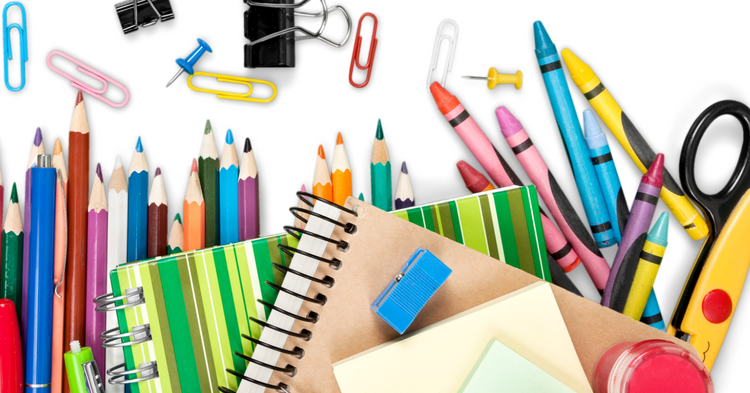 If you have the teachers’ school supplies list, pay attention to the “no” items — for example, why buy a fancy calculator if they’re not allowed in school? Encourage kids to join their peers in spending their own money (which, according to the NRF’s survey, averages about $34.40 per kid). Beyond that, nurture a healthy sense of skepticism — what we call “ad savvy” — so your kids learn to view media critically.